Which console and games will end up topping the 2018 sales charts? The year is only halfway through, so it’s impossible to know for sure, but The NPD Group’s head gaming industry analyst Mat Piscatella has bravely stepped up to make some predictions. 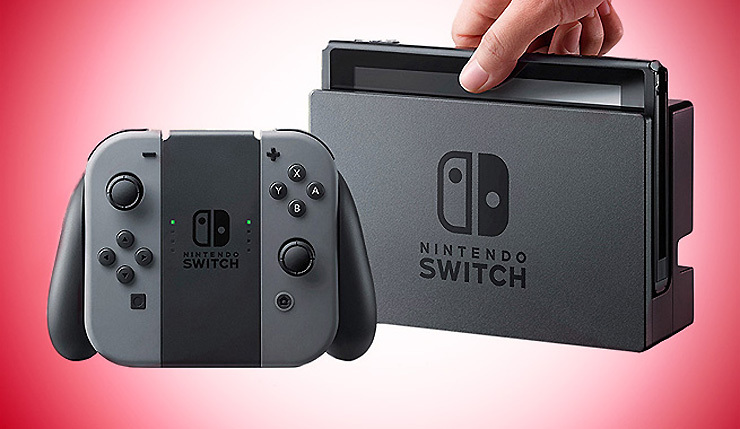 While the PlayStation 4 has been the top-selling console of 2018 thus far, Piscatella predicts the Nintendo Switch will end up being #1 when the dust has cleared. The Switch will likely trail the PS4 until the fourth quarter of 2018, when Super Smash Bros. Ultimate and Pokémon: Let’s Go, Pikachu! and Let’s Go, Eevee! should propel Nintendo’s machine into the top spot. That said, it certainly won’t be a bad year for any of the console makers – the Xbox One, PS4, and Nintendo Switch should all sell at least 4 million units in US this year. Total US hardware sales could surpass 17.5 million units, the highest number since 2012. What do you think about Piscatella’s predictions? I’m somewhat surprised by the lack of Nintendo games on the software list given the Switch is supposed to be this year’s top console. I think Super Smash Bros. Ultimate has a pretty solid of chance of sneaking on there. I’m also not sold on Call of Duty: Black Ops 4 taking the #2 spot – there’s been a lot of skepticism about the game. Of course, Red Dead Redemption 2 taking the top spot is a pretty safe call. You can check out Wccftech’s coverage of NPD’s monthly sales numbers, right here.